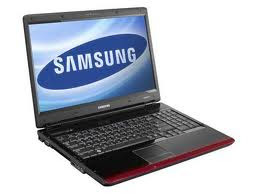 Jarir BookStore is offering very Best Ramadan Prices on Samsung Laptops. This Offer is Valid till 8th of August. So dnt miss the Chance. 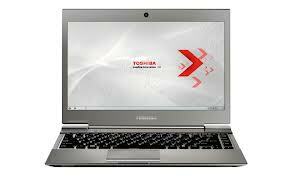 To see more Ramadan Offers of Toshiba Laptops Visit Saudi Prices Blog. 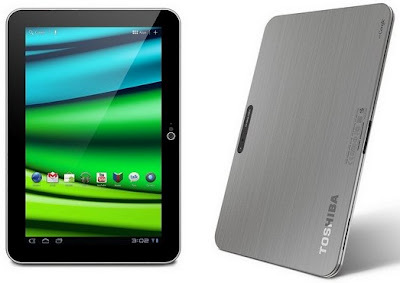 Jarir BookStore is offering a very Best Ramadan Deal on Toshiba Ultra Bookand Toshib Laptops. This Offer is Valid till 8th of August. So dnt miss the Chance. 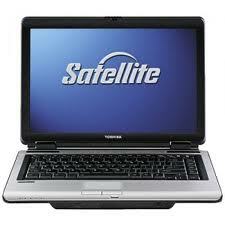 To see more Ramadan Offers of Laptops Visit Saudi Prices Blog. 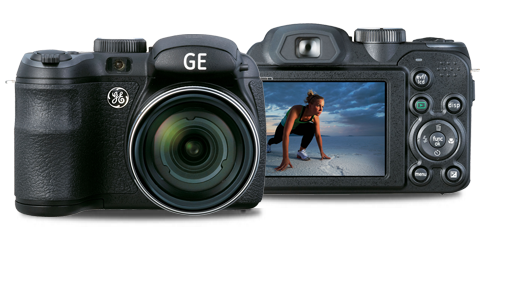 Samsung Digital Cameras Indoors or outside, up close or far away - with the Samsung you’re always ready to capture life’s special moments as they happen, so you can treasure them forever. The Samsung ultra-wide lens and optical zoom ensure you capture exactly what you want in the frame. 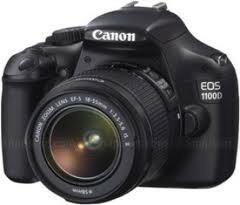 Samsung’s 14.2 megapixels means that even the smallest details will be reproduced with professional quality. 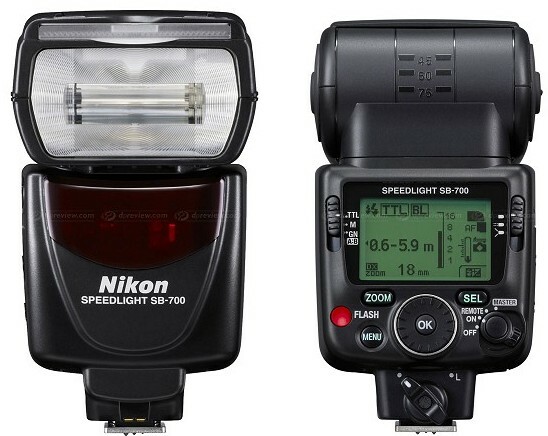 Whether you’re shooting stills or recording. 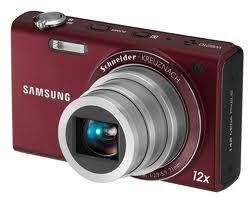 Here is the Latest Prices of Samsung Digital Cameras. 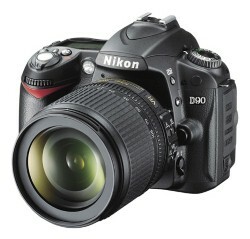 You may also see Sony Digital and Handy Cam Prices and Nikon Cool Pix Prices at Saudi Prices Blog. 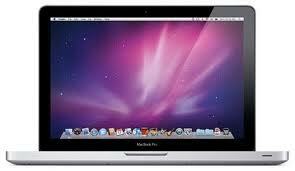 Extra Shopping Mall is giving a very Exclusive Offer for Apple Mac Book Lovers. Here is the more Detail of this Offer. 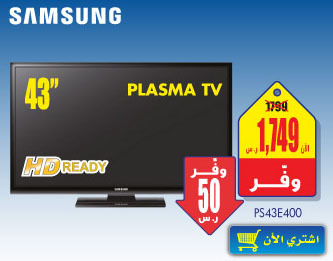 Extra Shopping Mall is offering a very Best Ramadan Deal for Samsung Plasma TV Lovers. Here is the Detail of this Offer. 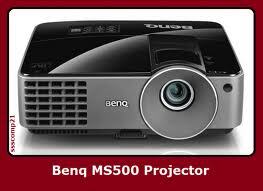 To see more Ramadan Offers Stay in Touched with Saudi Prices Blog. 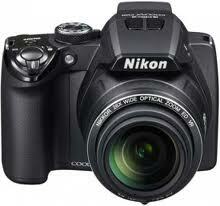 Here is the Best Low Prices Nikon CoolPix Digital Cameras. 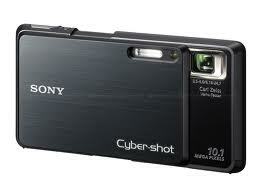 You may also see Best Low Prices Sony Digital Cameras and Sony Handy Cam Prices at Saudi Prices Blog. 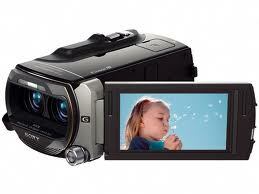 Sony Digital camera and Sony Handy Cams are the most Favorite by the Users. 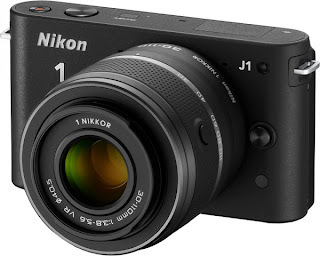 Here is the Best Low Prices of Sony Cameras. 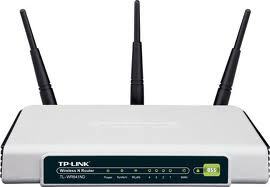 Jarir book Store is offering a Complete Internet Solutions for Your Home and Business. It is a Special Ramadan Package, so take Advantage from this offers. 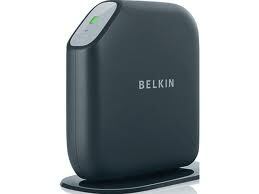 To see more Router Prices visit Saudi Prices Blog. 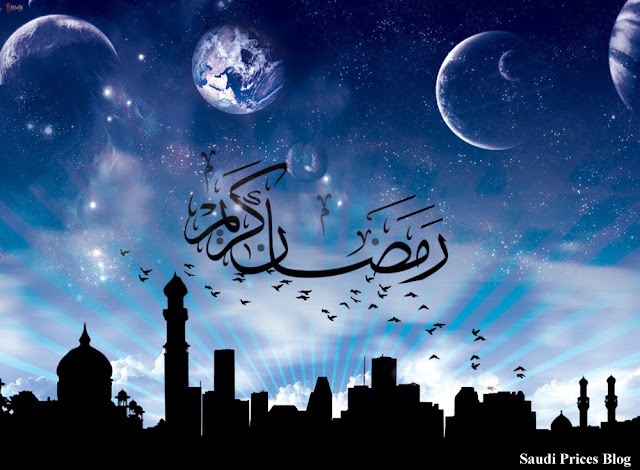 You may also see Ramadan Sehr o Iftar and Prayer Timings in Saudi Arabia at Saudi Prices Blog. 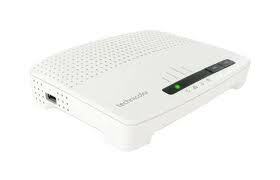 The Technicolor TG582n offers seamless connection of wired and wireless devices from anywhere in the home. 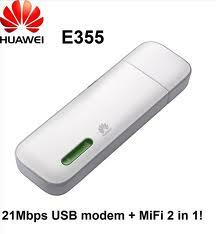 The intergrated modem supports ADSL, ADSL2 and ADSL2+. Easy Start gets you up and running securely in minutes, precon gured security settings with WPS/WPA2 and WEP encryption. Jarir Book Store is giving a very Superb Ramadan Offer on Samsung Net book. 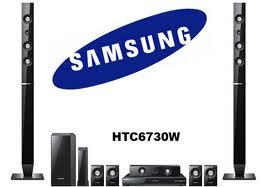 It is very Amazing offer for Samsung Lover. This offer is Valid Still Stock Last. So Hurry Up. 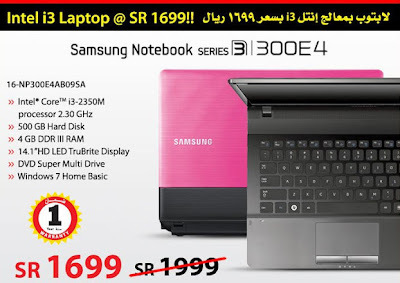 You can also see Special Ramadan Offer from Sakoda Motors at Saudi Prices Blog. Safari Motors Saudi Arabia is a well known name in Car dealers of Saudi Arabia. Skoda is their brand and they are selling a wide variety of cars including Skoda Superb, Skoda octavia, Skoda Fabia, Skoda Roomster and Skoda Yeti. 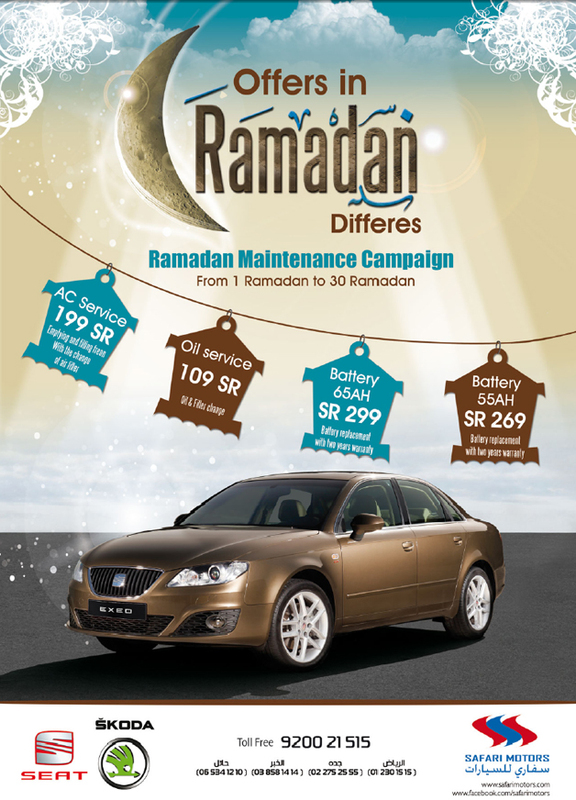 In the holy month of Ramadan Safari Motors offering special discounts and promotions on various maintenance services. These offers are valid from 1st Ramadan to 30th Ramadan. The campaign called "Ramadan Maintenance Campaign". The AC Service includes full renovation of Car Air Conditioner and its special price is 199 SR. The Oil Service includes Engine Oil and Filter Change. Special Price of Oil Change service is 109 SR. 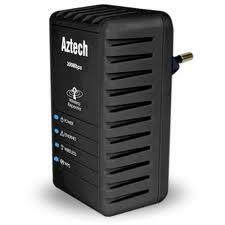 Battery Service for 65AH battery replacement costs 299 SR with two years warranty. 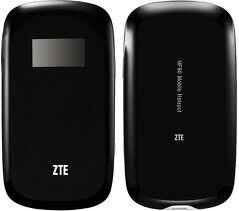 And for 55AH battery replacement cost is 269 SR also including two years warranty. 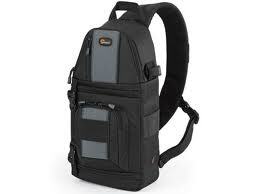 For more offers and special prices in Saudi Arabia stay tuned at Saudi Prices Blog. Ramadan (also known as Ramadhan or Ramzan) is the ninth month in the Islamic calendar. It is a time when Muslims around the world focus on prayer, fasting, giving to charity, and religious devotion. The last third of Ramadan is a particularly holy period, as it commemorates when the Koran's (Qu'ran) first verses were revealed to the Holy Prophet Hazrat Muhammad (PBUH). Fajr means both Fajr Athan (Azan) and Imsak (starting fast) and Maghrib means both Maghrib Athan (Azan) and Iftar (breaking fast). The Holy Month of Ramzan has just started. Ramzan is a month of Blessing, in which Allah Showers HIS Blessing upon all mankind. 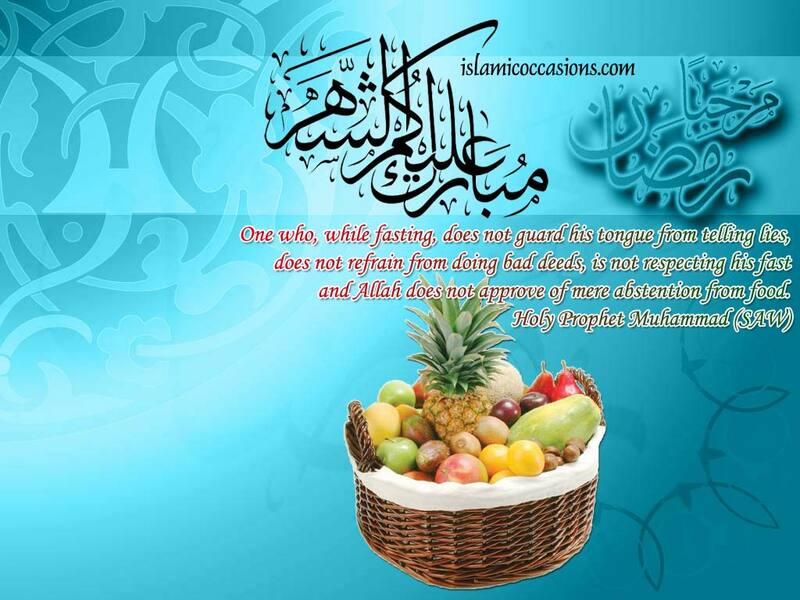 In this month, Muslims all over the World Observe Fasts for whole 29/30 Days. They stop eating from early morning and don’t eat anything for whole day. They break Fast at sunset (Magrib time). However Fasting does not mean only to stop eating but also to stop all bad Deeds, People do for whole year, like telling a lies, making frauds and doing small mistakes that hurt others. The Month of Ramzan brings Muslims Closer to Allah and its helps creating Consciousness and will power against their Lust. This month acts as a Net-Practice for Muslims to do good acts and be Obedient to Their LORD for Whole Years. In this Month, I will try to Present Best Markets Offers and Prices for the People of Saudi Arabia, So that they can Shop at their Convenience. Wish You Happy Ramadan "Ramadan Kareem" to all Saudi Prices Blog Readers. 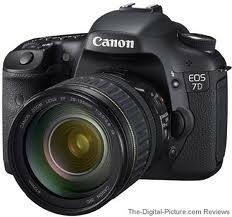 Photography is a Profession from many Last Years. For this Profession You must have a good Camera. 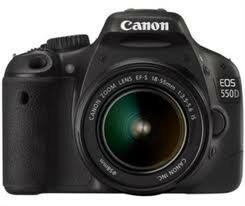 Canon Digital Cameras and Canon DSLR have their own identity. 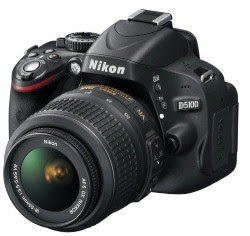 Here is the Best Deal of July 2012 Canon DSLR with Accessories. 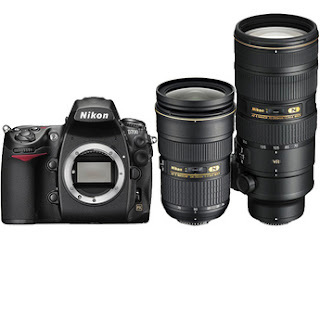 You may also see the Best Prices of Nikon DSLR with Accessories at Saudi Prices Blog. 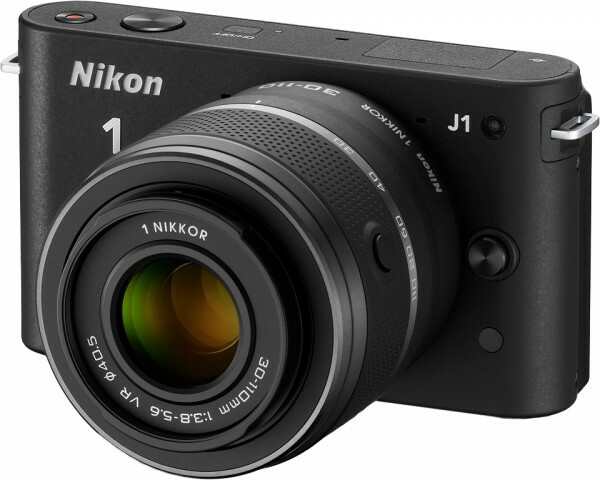 Nikon is Introducing it’s First Mirrorless Camera. 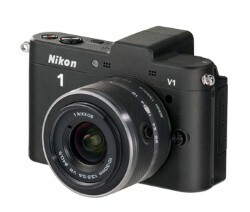 It is the World s' Fatest AutoFocus Camera. 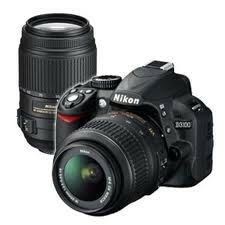 Nikon DSLR gave Good Results and easy to Carry. Here is the more Detail of these Offers. 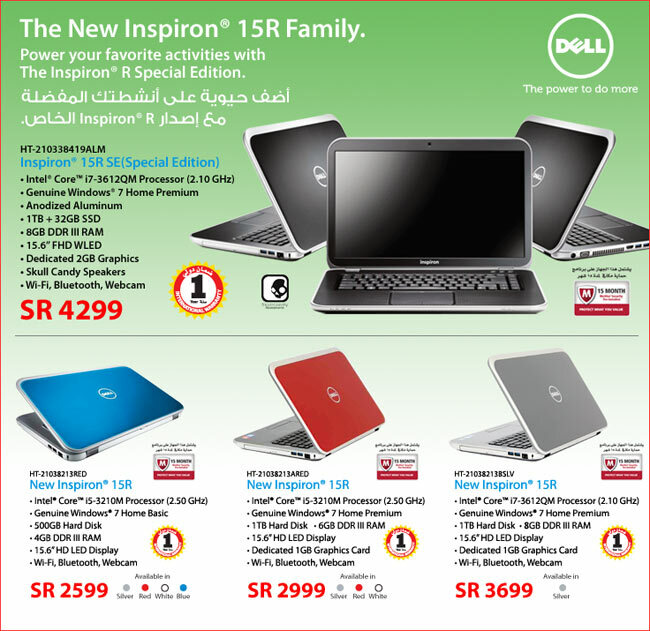 You can Power your Favourite Activities with Dell Inspiron 15R Special Edition. Here is the more Detail of this Hot Summer Offer. You can get these Prices from Jarir Book Store. 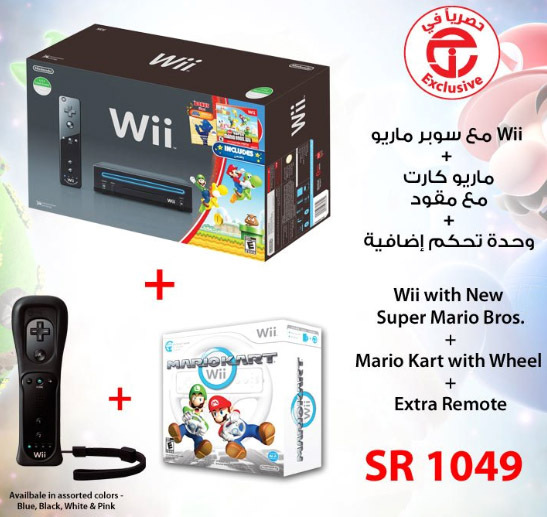 This Offer is Valid Only in Saudi Arabia and till Stock Lasts. 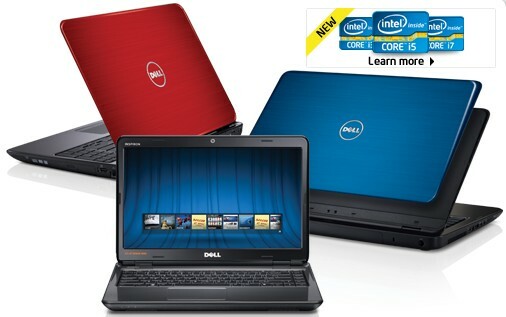 To see more Discount Offers of Dell Laptops and Dell July Prices visit Saudi Prices Blog. 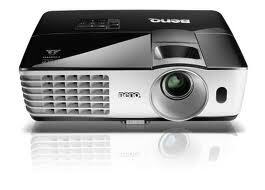 Extra Shopping Mall is offering a very Best Deal of Sony LED and LCD TV. Detail is below. Hyper Panda is giving a Best Discount on Dell N5110, Dell N4050, Dell N5040 Laptops, Here is the more Detail of this Offer. You can also see HP Pavilion and Lenovo Laptop Hot Offer at Saudi Prices Blog. 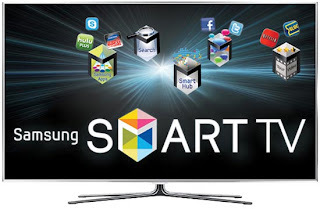 Hyper Panda is giving a Superb Offer on Samsung Smart TVs. Here is the more Detail of this Hot Offer. 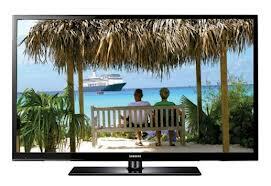 You can also see Samsung Plasma TV Hot Offer, Sony, LG and Sharp LED Hot Offers at Saudi Prices Blog. Extra Shopping Mall is offering a Special Price on Lenovo Intel Core i3 and HP Pavilion G6 with 100 SR Discount, STC 10 GB net and STC Device Free. 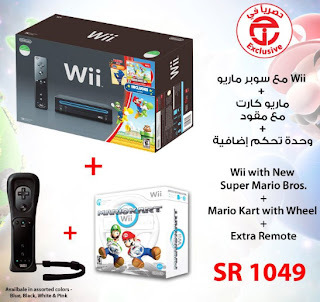 This Offer is Valid till Stock Last and it is also Valid in Saudi Arabia. 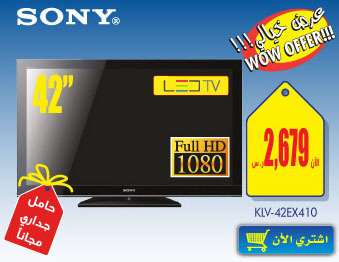 Extra Shopping Mall is giving a very Exclusive Offer on Sony LED TV. Detail is above. 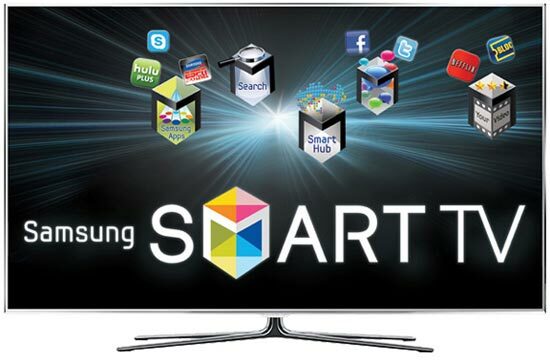 Here is the Best Deals of Samsung Blu-Ray Players and DVD Home Theater Systems. 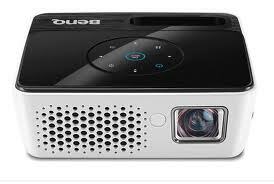 You Can also see other Brand Blu-Ray and DVD Players and Home Theater Systems at Saudi Prices Blog. 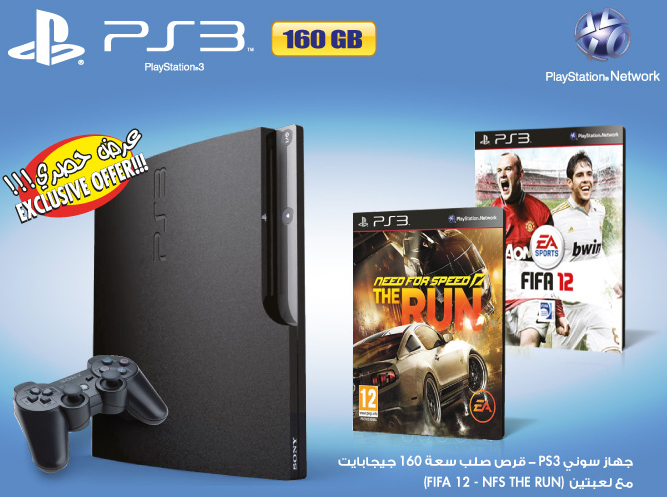 Extra Shopping Mall is giving a very Exclusive Offer on PS3 Play Station. This Offer is Valid only in Extra Mall till Stock Lasts. 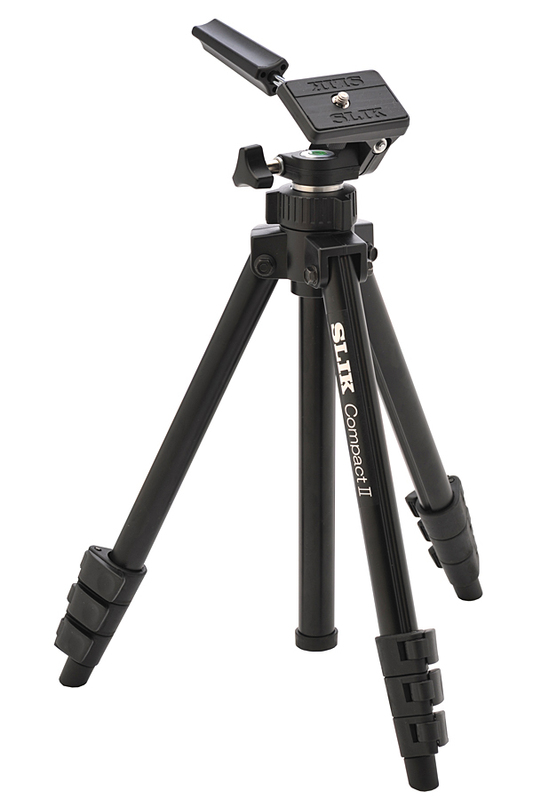 to see more Exclusive Offers visit Saudi Prices Blog.